Mumbai’s street food is not just about vada pav and pav bhaji, but a lot more, starting from noodles to kebabs, pizza to kulfi. 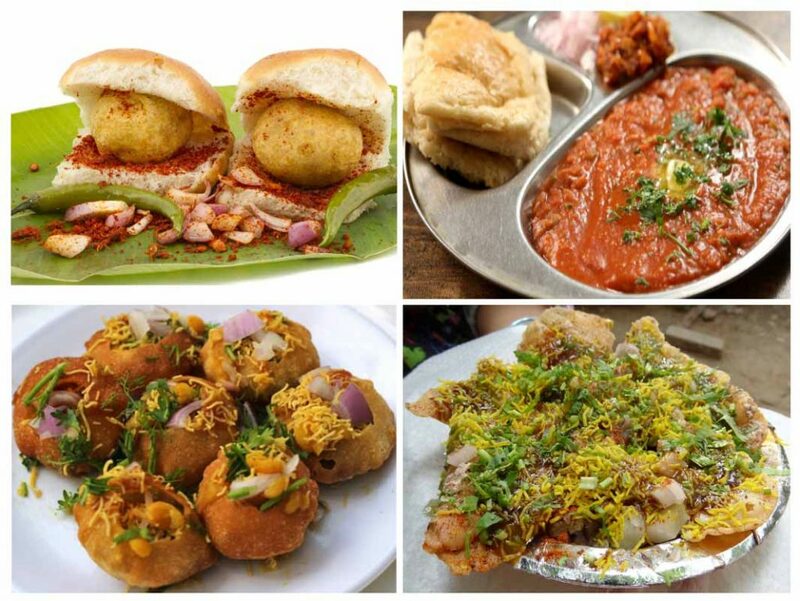 Though you would spot vendors in every corner of the street selling lip-smacking delicacies, the major hub is concentrated in the areas of Vile Parle, Dadar, Bandra, CST station, and the Juhu-Girgaum Chowpatty Beaches. 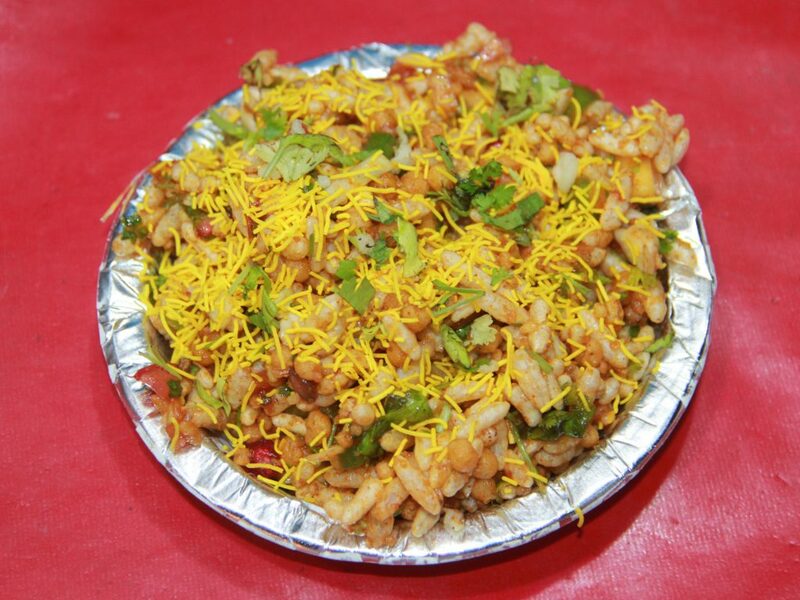 Let us take a look at the list of the top street foods of the city. 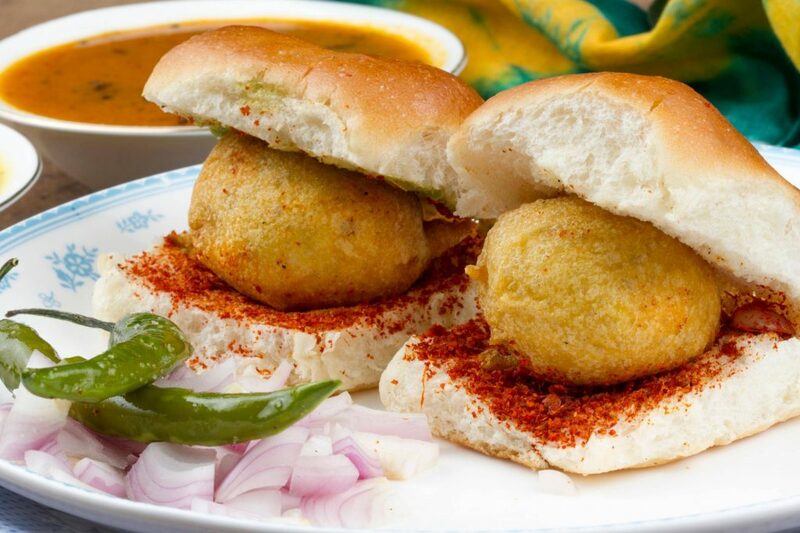 Vada Pav, Mumbai’s most famous street food, is a household name throughout the country, and beyond. 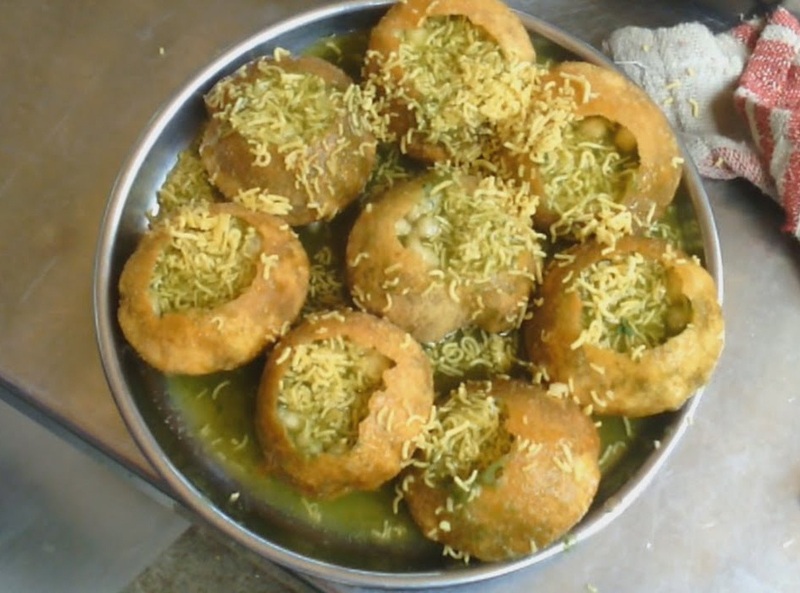 It comprises of a big gaping bun (pav), stuffed with a potato dumpling (vada). Fried chilies and a spicy, dry garlic dip are mostly served as accompaniments. Its popularity is such that the 24th of August is celebrated as the World Vada Pav Day every year. A sweet, sour, and spicy fusion, bhel puri is prepared by tossing puffed rice along with chopped, boiled potatoes, onion, chilies, garlic, coriander and sev (crunchy chickpea noodles). Seasoned with tamarind and garlic sauces, it traditionally comes in paper cones, though some sellers serve them in paper plates. 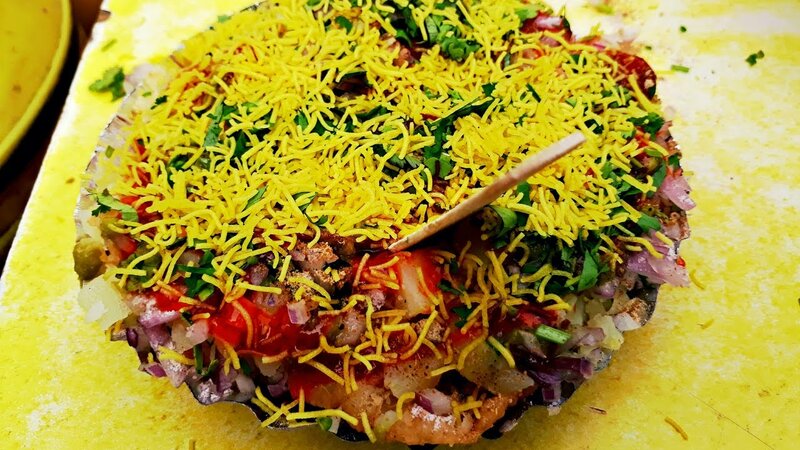 Sev puri comprises of papris or puris (crispy fried flatbread varieties) topped with potatoes, coriander, and onions, and garnished with a lot of sev, alongside tangy chutneys. 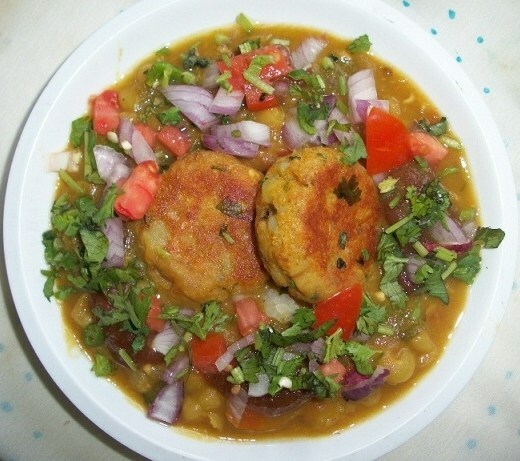 Another sought after street food of Mumbai, it comprises of two parts – the ragda, a chickpea curry, seasoned with several spices, and the pattice, prepared from mashed potatoes. Onions, coriander leaves, sev and chutneys are used as garnishes. These tangy, tasty crispy balls having fillings of potatoes and chickpeas are a common sight in the streets of Mumbai too like elsewhere. Take liberty in choosing from an array of sweet (jaggery) and sour (tamarind) dips. 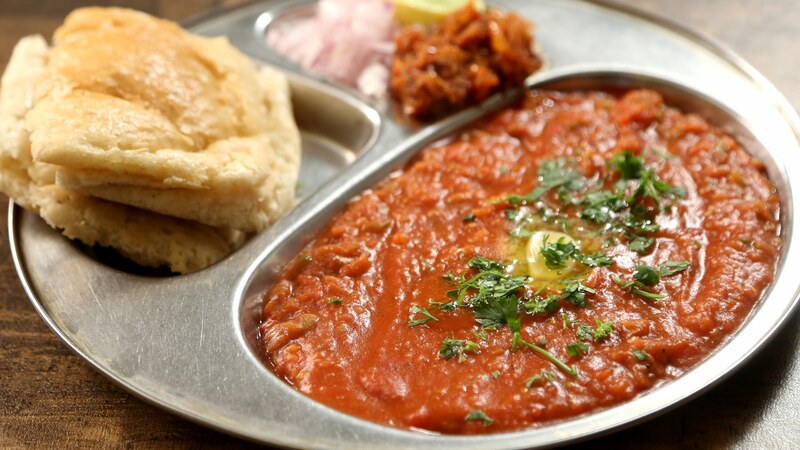 While the bhaji is prepared using a whole lot of vegetables, mashed, and seasoned with spices, the pav is a soft fluffy bun, smeared with a dollop of butter. This dish is incomplete without its accompaniments of chopped onions and a piece of lemon. 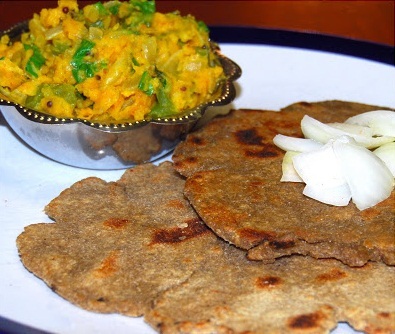 One of the cheapest foods found in the streets of Mumbai, zunka is a dry porridge prepared from chickpea flour alongside garlic, onion, coriander powder and mustard seeds, whereas bhakar, a fried flatbread, has sorghum flour as its main ingredient. The Zunka Bhakar stall outside the CST station was known to sell this food for just 50 paise until 2012 when it was finally shut down. Prices vary from one place to the other, though the overall range is pretty cheap. 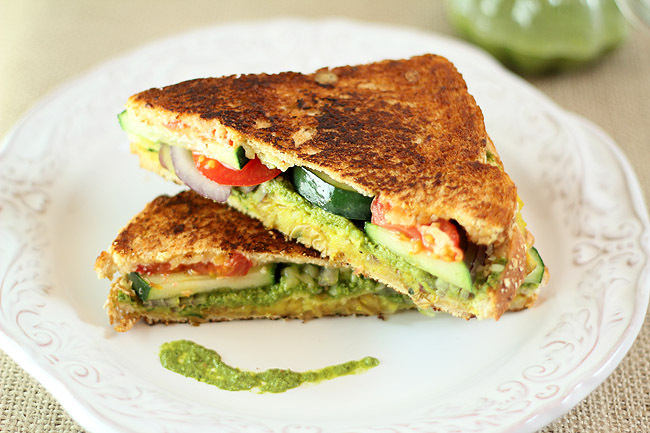 The innovative presentation and exceptional taste of the Bombay sandwich makes it a hot favorite among the city dwellers. Three slices of buttered bread, stuffed with pieces of boiled potatoes, beetroot, cucumber, onions, and smeared with mint chutney, makes for a wholesome breakfast. 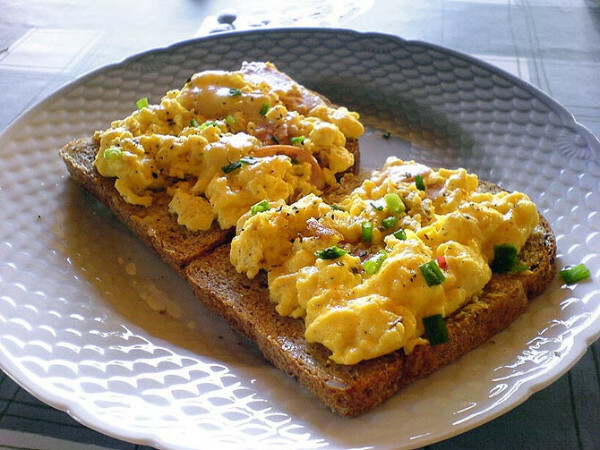 Akuri is a dish of scrambled eggs, topped with ginger, coriander, fried onions, black pepper, and chilies. The eggs are either topped on the buttered bread or served aside. 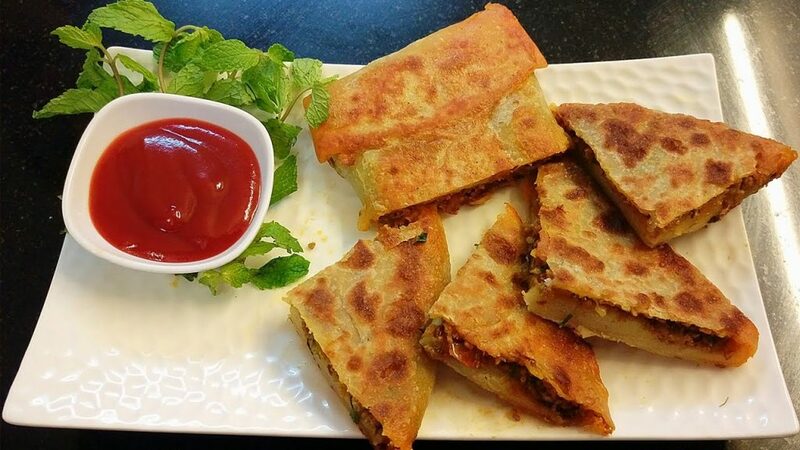 Mostly eaten during the auspicious occasions of Ramadan and Eid, baida is a square fried flatbread filled with minced meat or eggs. Dips of mint, coriander or tomato are often teamed with this savory. 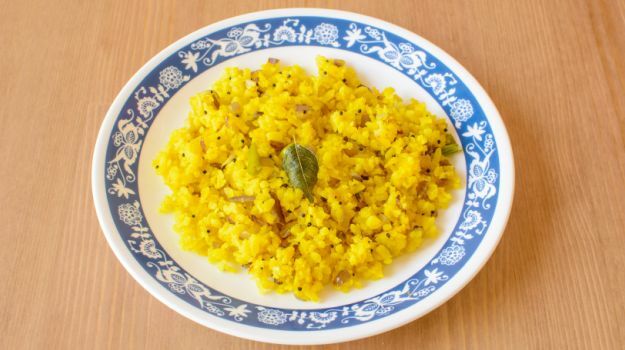 A common snack eaten for breakfast in most parts of Maharashtra, poha is made out of flat rice (poha), seasoned and cooked with chilies, onions, cumin seeds, mustard seeds and curry leaves. This pocket-friendly dish is available post-midnight and also in the wee hours of morning. The Portuguese word for potato, batata is mashed, seasoned with spices and dipped in a gram flour batter to make this patty. Spicy dips are often served with it. 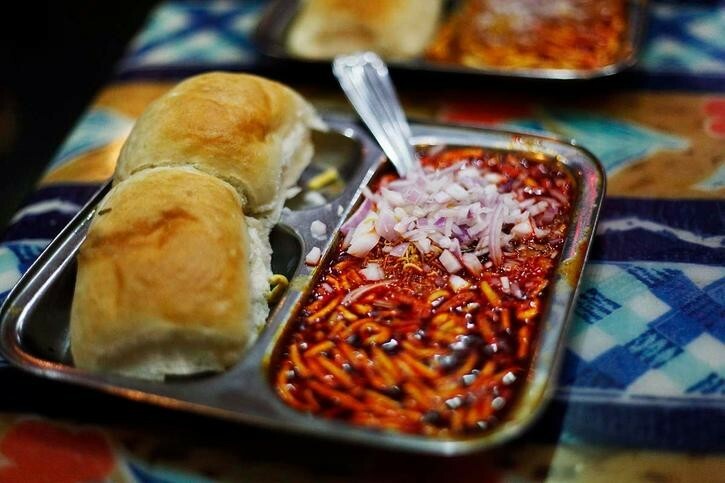 Any list of Mumbai street foods would be incomplete without mentioning about misal pav. 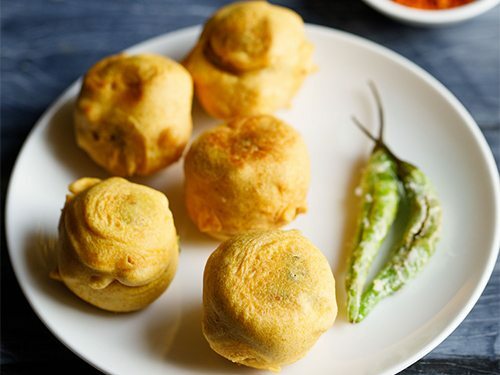 The pav or soft buns are accompanied with a mouthwatering sprout curry, and garnished using onions, chillies, coriander leaves, and Bombay mix (an Indian snack mix). Besides the authentic Mumbai-styled dishes mentioned above, the city maintains its versatility when it comes to South Indian cuisines like idly and dosa, Gujarati dishes like dhokla, khandvi, and dabeli pav or Bengal’s famous rolls.